Speaker: Joe Davis, President, Former Texas Ranger Foundation. 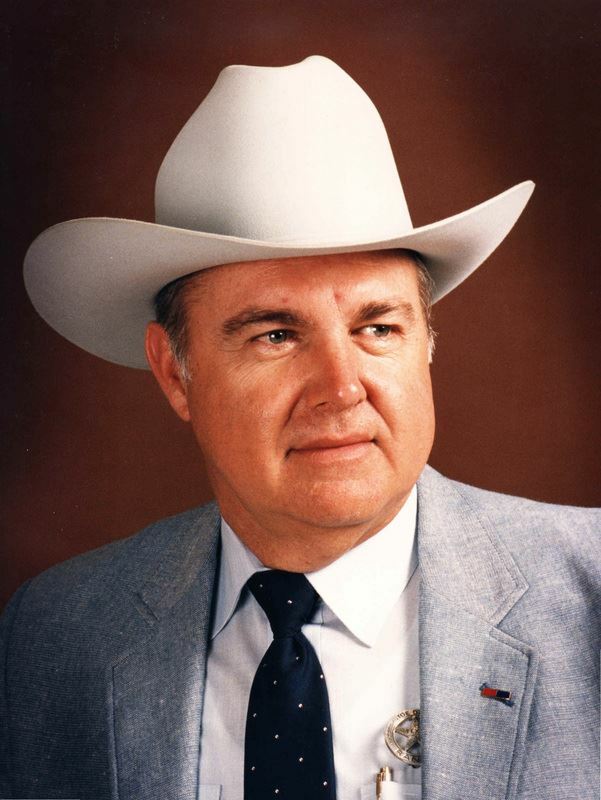 Joe Davis, Texas Ranger retired, is a retired Texas Ranger, the past president of the Former Texas Rangers Association (FTRA) and for the past several years has served as president of the Former Texas Rangers Foundation (FTRF). Ranger Davis presided over the construction of Phase I of the Texas Rangers Heritage Center (TRHC) located at Old Fort Martin Scott in Fredericksburg, Texas. He will have a video presentation to accompany his presentation. The Texas Rangers is the oldest state law enforcement agency in North America. The Rangers have a heritage that began with the earliest settlements in Texas. They have been compared to other world-famous law enforcement agencies, the FBI, Scotland Yard, and the Royal Canadian Mounted Police. Scores of books, from well-researched works of nonfiction to Wild West pulp novels to best-selling works of fiction, have been written about the Rangers. And numerous movies, radio shows and television shows have been inspired by the Rangers over the years. The Rangers are part of the history of the Old West, and part of its mythology.